Twitter Inc. announced a new reporting tool today to deal with junk and misuse in the Periscope broadcasts. 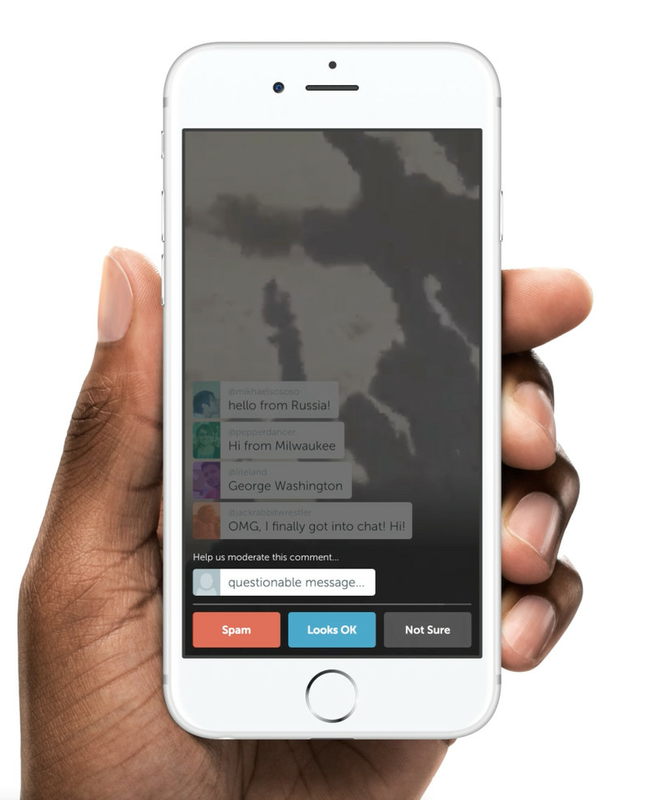 The app lets anybody broadcast in real time to a worldwide audience, and empowers spectators to communicate live. Intended to be transparent and community-driven, the new tool offers individuals the capacity to report inappropriate comments A small crowd of randomly-chosen live watchers will then poll on whether they approve the reporter’s complaint. Those, who are found to send junk or post offensive comments, will be provisionally restricted from commenting during the particular airing. Periscope co-founder and CEO Kayvon Beykpour stated: “We want our community to feel comfortable when broadcasting.” Mr. Beykpour added that one of the exclusive attributes about the app is that users are frequently communicating with people they do not know. This instant intimacy is what turns the broadcast into an attractive experience. However, this can also turn into helplessness if a user makes junk comments. Presenters have always had an option to restrain commenters during airing, but Twitter has now shaped a transparent tool that lets audience jointly contain the spam users. The tool is accessible by selecting comments during an airing. Users can select various reasons, such as junk, misuse, and foreign-language comments, to report inappropriate behavior. Comments identified as abuse or spam are then put to a jury of randomly-nominated live spectators, who are requested to judge the comment by assessing whether it is abuse or spam, appears okay, or seems to be doubtful. Regardless of the outcome, the individual reporting the airing would not see comments from the person they reported until the session concludes. Users, whose comments have been considered abusive or junk, are then restricted from commenting during the broadcast. Repetitive offenses will result in the chat option being deactivated. The update is set to roll out this week on Android and iOS devices.